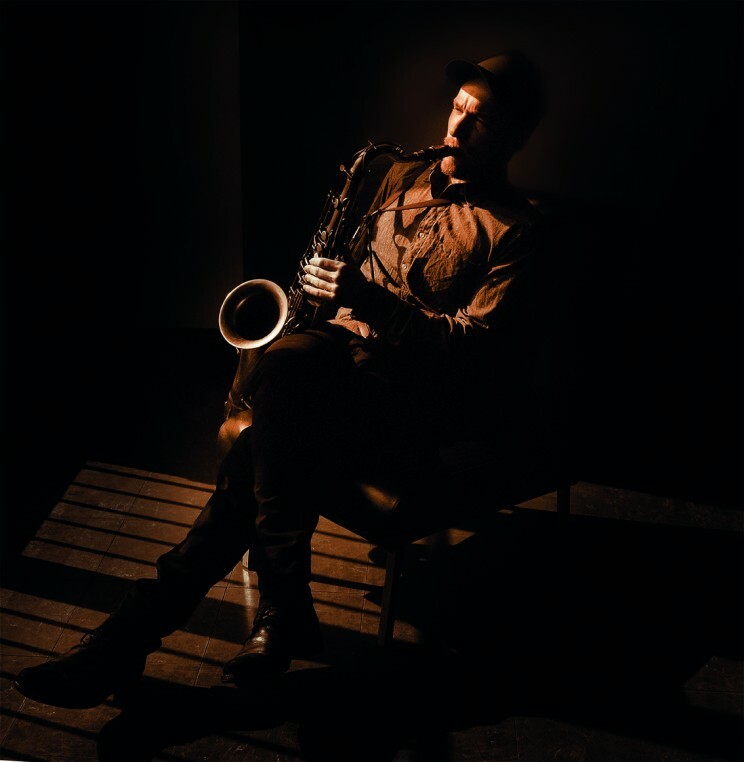 In Spring 2014 Marc Stucki was working on the streets of Paris with saxophone, bassclarinet and recording equipment. His goal was to look for particular places to record written music and to find locations with a special sound to compose for. The result are open-air recordings of intimate music with a bunch of different background-sounds of the capitol at the river seine. 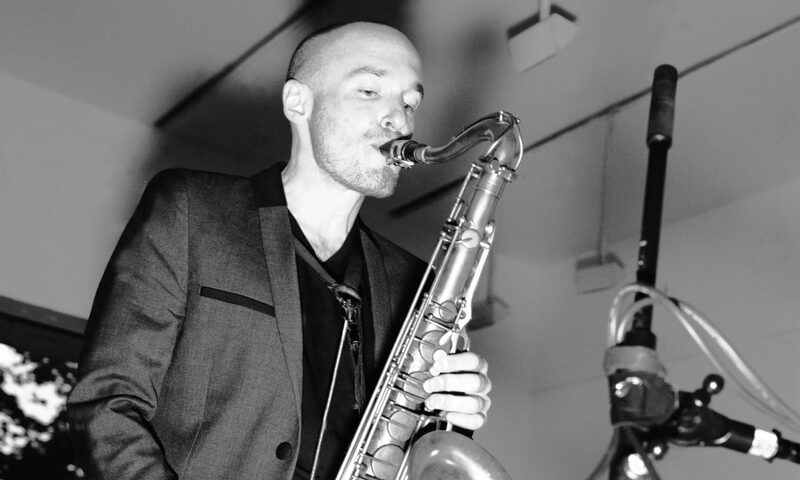 The city of love is for the swiss saxophone player not only the stage but also a duo partner.